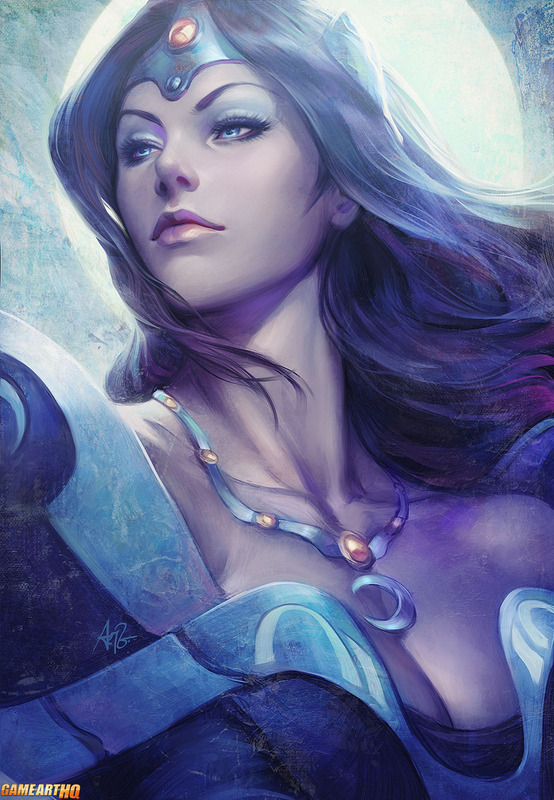 Mirana, the Pristress of the Moon was formerly known as Mirana Nightshade in the first Defense of the Ancients (DOTA) MOBA game. Mirana is one of the many Heroes from the Defence of the Ancients (DOTA) game and returned in the sequel. 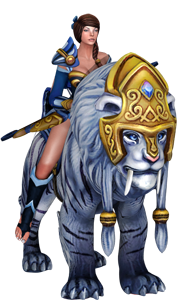 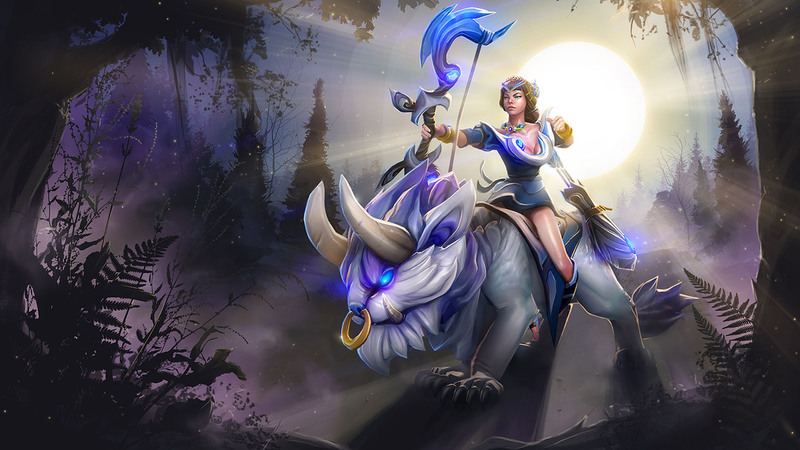 Mirana is a quite interesting looking character, i never played DOTA but alone her visual appearance including her white Tiger/ other mounts looks dangerous and impressive! 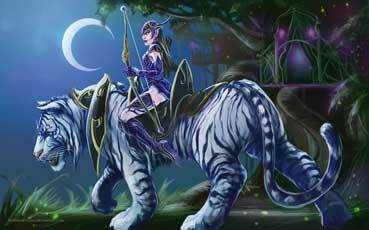 First Game: Defense of the Ancients Year first seen in: 2004?